Buying a home is always a big step in a person’s life. And like all big steps, it takes work. Not only does it require time, money, and energy, it requires knowledge as well. 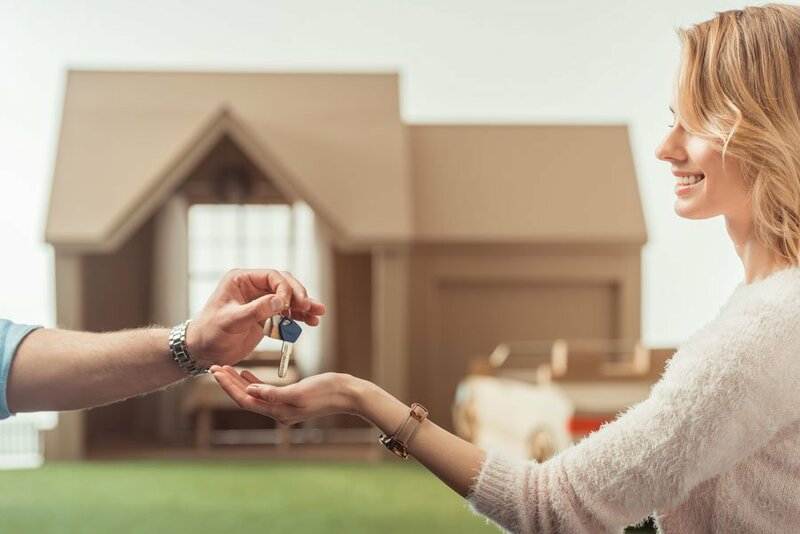 In this post, we’ll be outlining some basics you need to know before you set about buying a home. How Much Do I Need to Make to Buy a Home? You want to figure out your gross monthly income. This is the basis of the size of loan you can apply for. 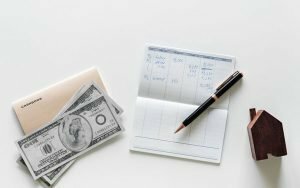 The mortgage payment you’ll have to make is based on the amount of your home, and ultimately, mortgage companies will only offer you a loan that you can pay back, and this is based on your gross monthly income. Take your target mortgage payment, plus any debt that you might have, divided by your debt-to-income ratio. This is a rough estimate of your gross monthly income that will be needed to buy a house. Let’s take, for example, a house that’s valued at $300,000. Generally speaking, a down payment will be between five and ten percent. Let’s go with five. Let’s factor in the usual interest rate of about 3.26 percent. With a five percent down payment on a house valued at $300,000 comes out at around $1,770. So, the gross monthly income you will need to qualify for the loan is $4,916. Your credit score matters because companies aren’t going to give out loans to people who have displayed irresponsible spending habits in the past, which is reflected in a bad credit score. That said, what about simply having a low credit score? It obviously isn’t as good as having a good credit score, but is it a deal breakers? A low credit score, when it comes to applying for a home loan, is generally anything under 620. And even having a credit score at a solid 620 or slightly higher is still going to limit your possibilities. The good news is, if you have a credit score below 620, you can still apply for an FHA loan. This is a mortgage that has the backing of the US government and is insured by the Federal Housing Administration. Applying for an FHA loan comes with far less restrictions than applying for a conventional bank loan. What Questions Do I Need To Ask Before Buying a House? Before purchasing your home, there are obviously some things you’ll need to know. Be sure to ask the following questions. Sure, you can go in an inspect the house yourself. But there’s probably going to be a number of things you’ll miss – things a professional real estate agent wouldn’t. Often times, the asking price of the home has already been made to factor in certain foundational and aesthetic issues. However, it never hurts to make sure. Have a professional help you go over a list of any necessary repairs, and present it to the seller. It never hurts to create a checklist. Can the home withstand bad weather or sudden storms? What is the age of all major appliances? Why does the homeowner want to sell the house? Will your vehicle fit into the garage? What furniture comes with the house? Is it a pet-friendly home? How costly are the average monthly utilities? What is the cost of the home insurance? It’s a question that’s asked all too often, especially in the final stages of buying a home: “What are closing costs?” The answer usually isn’t fun. That’s because closing costs are things many people forget and thus don’t properly budget for. In short: closing costs are expenses that are added to the purchase price of the house you’re planning to buy. Sound unfair? Here’s why they exist. Closing costs are there to handle any hanging costs that are related to the lender and the house’s title. 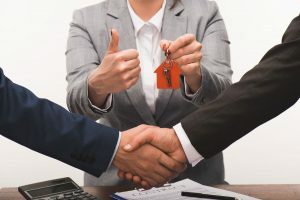 Closing costs are going to vary depending on a number of factors, but in all cases they are contingent on the tax laws of the area of the property, as well as the size of the loan from the lender. That said, closing costs can typically be anticipated as anywhere between 2 and 5 percent of the house’s price. Many times, a home-loan lender will require that their borrower sets up an escrow account. This escrow account is there to take care of and collect an amount of the homeowner’s insurance and property tax. Often, the lender will require you to effectively prepay your homeowner’s insurance and property taxes at the close of the sale – often by several months to even over a year. These funds will be left in an escrow account to be later disbursed. Why Choose Housso To Help You Purchase a House? Housso is a company dedicated to saving you money. They can not only save you thousands of dollars when you want to sell your home, but when buying it, they can also contribute thousands. When Housso agents represent you when you buy a house, they will donate up to $5,000 back in commissions at the close of escrow. If you are planning on purchasing a house in Arizona, contact Housso today!